I cowrote this script with the ever talented Jay Worsley. The goal was to showcase real people pushing through everyday distractions and barriers to get to that “sore-the-next-day pride and joy.” MDRN Athlete provides the resources to help you get there. 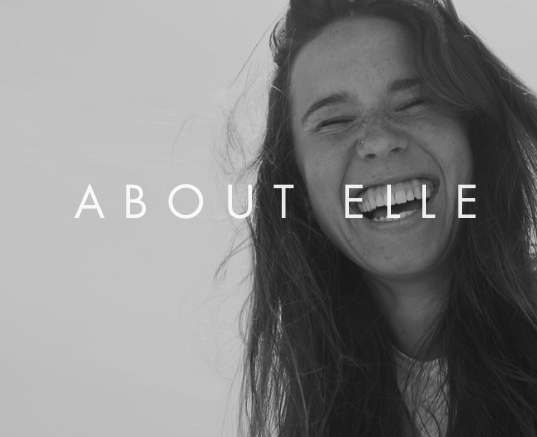 I had the privilege of working with Elle Limebear and Provident Label Group on a new bio for Elle. Click here to read the full bio and learn more about her music. I wrote the voiceover for this promotional film for Amelia James created by Everly Made Films. The goal was to show women that they could provide for themselves and their families and still have time to do the things they love by being an Amelia James Representative. I was contracted by Provident Label Group to write a narrative driven bio for Vertical Worship and their latest album "Bright Faith Bold Future." Click here to read more about the band and check out their music. You can also read their press version here. "WE PILE ROCKS AS ALTARS OF REMEMBRANCE, SET ASIDE CERTAIN DAYS AS SACRED, AND EVEN SHARE COMMUNION MEALS TO RECALL AND REFLECT. OUR FAITH IS BUILT ON REMEMBERING." 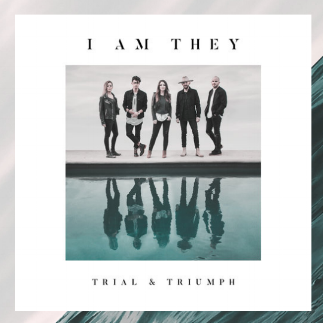 I was contracted by Provident Label Group to write a narrative driven bio for the pop-folk worship band I AM THEY. Click here to read their bio page and check out their music while you are at it. You can read their press version here. A branded film for a wood worker, Unclad Grain, from Jay Worsley. Voice Over Script written by Mark Apel. Proudly written, shot, and edited in Denton, TX. Check out the latest trailer from Jay Worsley's forthcoming Lost//Discovered film featured on Outside Magazine Online. I love getting to write scripts for these guys when they get back from their wild trips. This is a branded film for The Village Church created by Maker Table. For more information check out tvcresources.net. The second installment of the LOST // DISCOVERED series. A journey of three photographers and a filmmaker searching for their own uncharted wild west. Exploring what was unknown to them. Asking the questions, "What truth might be hidden if we just press a little further?" Attempting to capture God's beauty of through megapixels and try to convince those back home of its magnitude. Poem "Preserves" featured in Leaking Hearts Volume II "Generations." Click here to read.